Atkinson Resort & Country Club in Atkinson NH is our hub for South Eastern New Hampshire and Metro North Mass. The Willow Creek Golf Academy is a state-of-the-art facility including a covered and heated practice range, lesson studios utilizing Trackman and Video Technology, virtual golf simulators, 18-hole championship golf course and a par 3 course is available for our eligible SMGA veterans. Visit AtkinsonCC.com for more information. Begin in January on Saturdays at 12 p.m. – 1:30 p.m. for 12 weeks for our SE NH, Metro North & North Shore Veterans. Tom Smith PGA conducts group lessons and Titleist Performance Institute physical exercises and Meredith Faucette conducts Yoga to get our eligible SMGA veterans ready for the golf season. The out-door covered/ heated practice range and range balls are available for our SMGA Veterans at any time during the winter season. 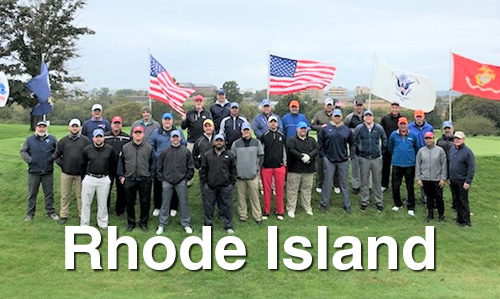 Individual Memberships at Atkinson CC for SMGA Veterans are available at significant discounts. Please go to Programs & Events Tab for information. Private and Semi Private lessons are available at a special SMGA rate. Contact Tom Smith at tsmith@atkinsoncc.com. 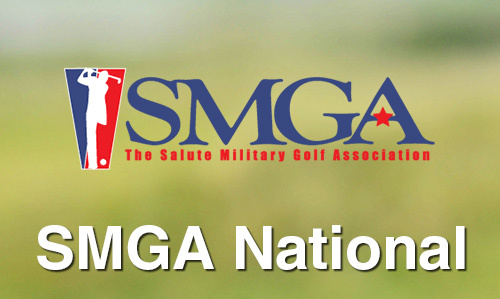 SMGA Group membership allows our Veteran members to play for a Cart Fee only rate. 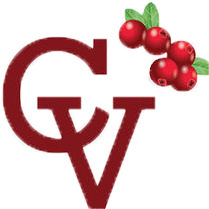 See Membership tab for more information. 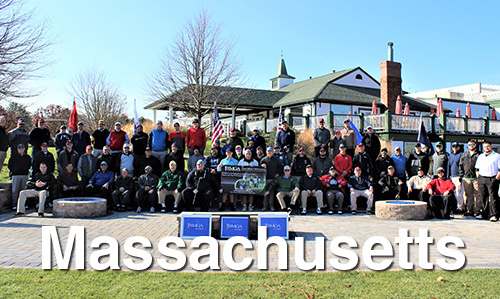 SMGA New England has expanded our programming to include Southern Maine. Mike “Gibby” Gilbert PGA Associate will host our Warrior Golf Clinics at a location to be determined soon. 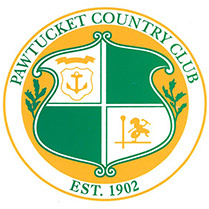 Outings are scheduled throughout the golf season. Please review the Programs & Events tab. 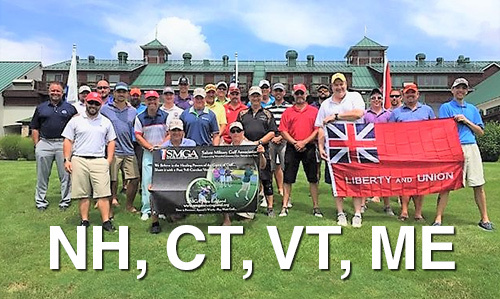 Eligible Post 9-11 wounded Injured Veterans from New England are welcome to participate in all events in Massachusetts, Rhode Island, New Hampshire, Connecticut, Vermont and Maine. Warrior Golf Clinics are available on a limited basis at the Golf Course @ Yale, New Haven CT.